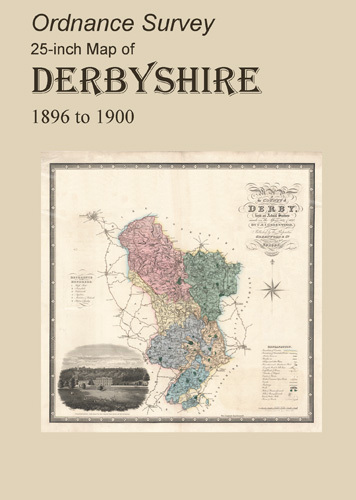 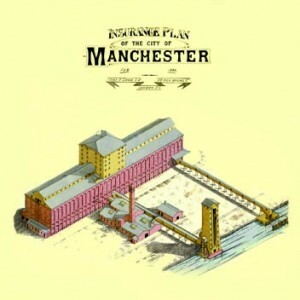 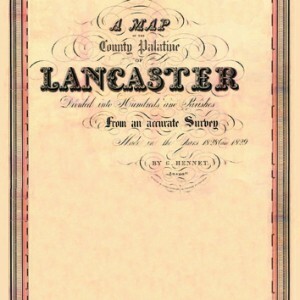 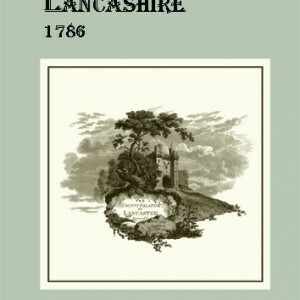 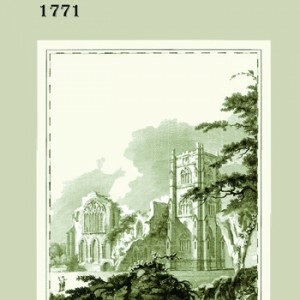 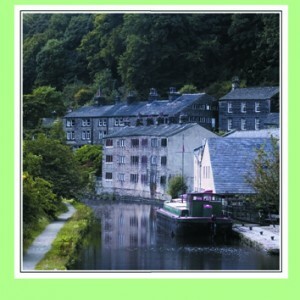 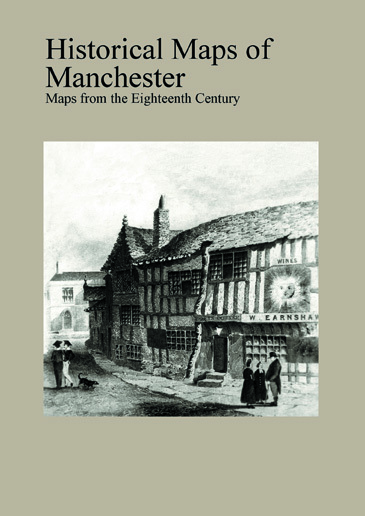 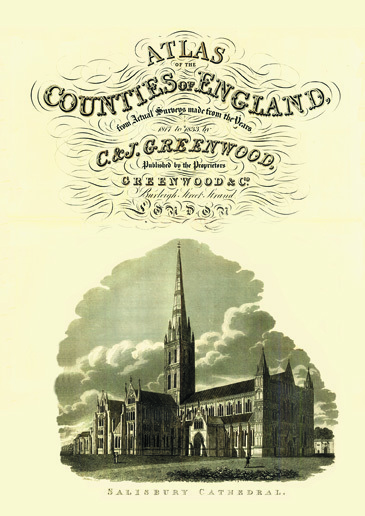 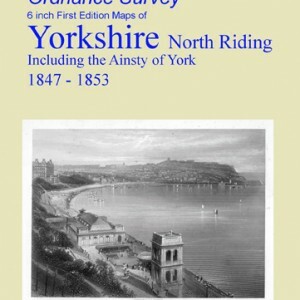 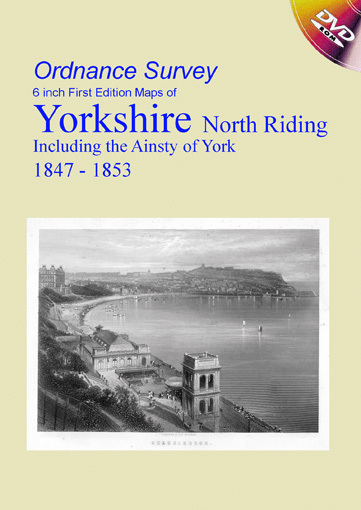 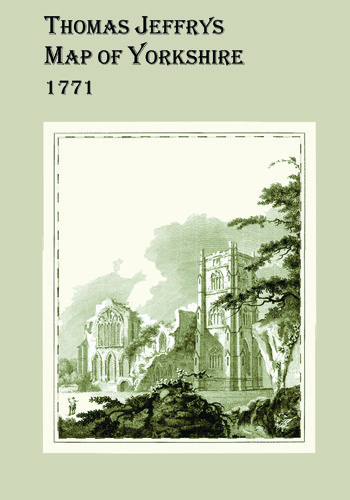 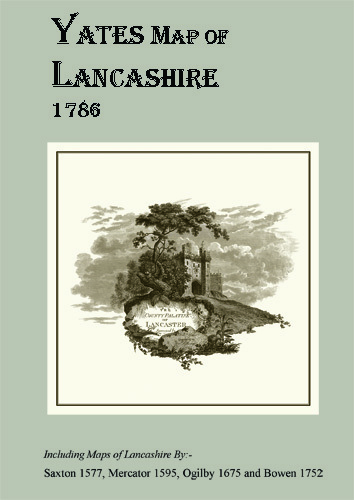 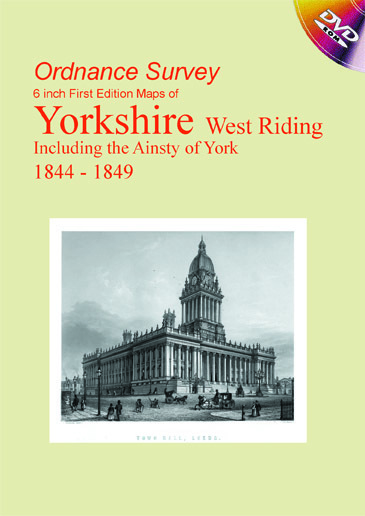 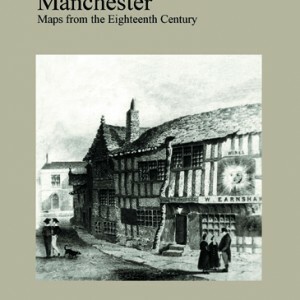 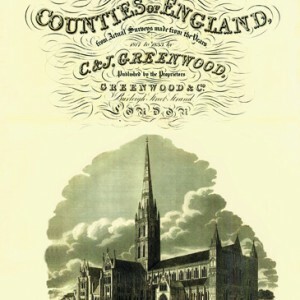 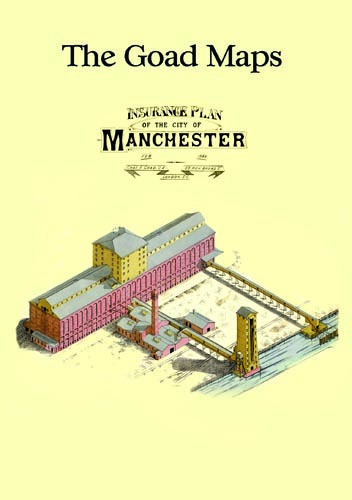 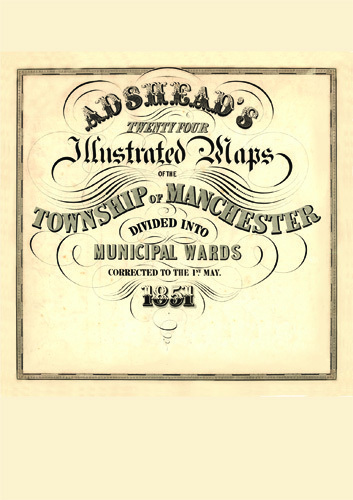 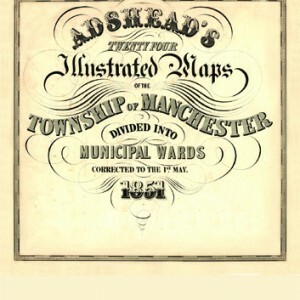 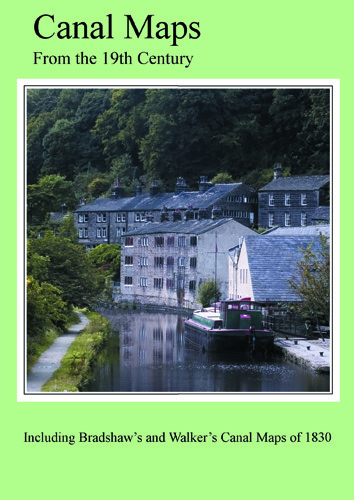 This DVD contains all of the first edition 6 inch maps of the West Riding of Yorkshire. 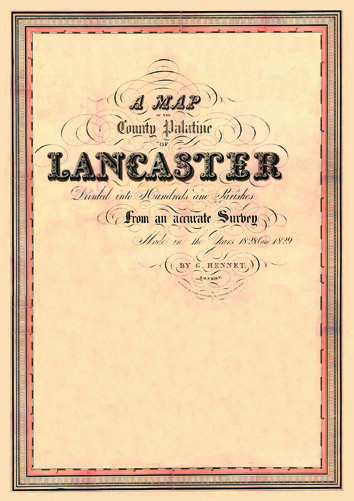 These maps are very important since they pre-date the 25 inch maps by over 30 years. 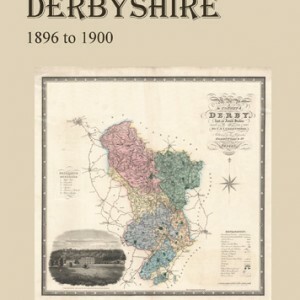 The introduction is by Terry Wyke. 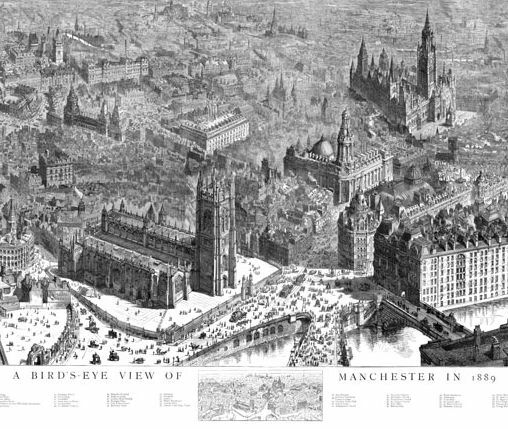 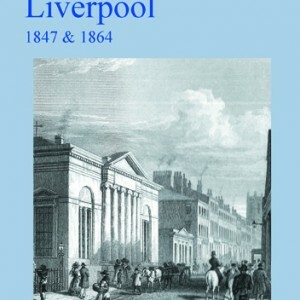 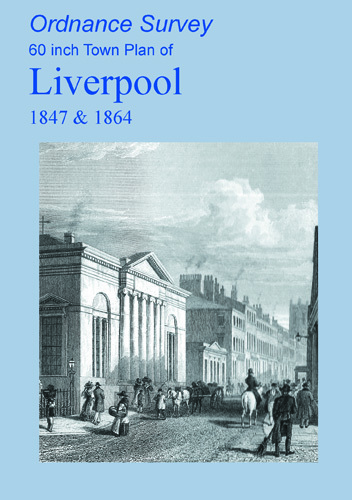 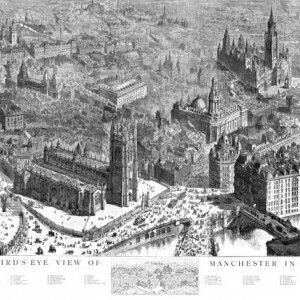 Terry Wyke teaches social and economic history in the Department of History, Manchester Metropolitan University.